This small law firm have been using a basic and free search tool we developed some years ago, proving that for some search needs, simple is best! Contact us if you need a fully supported system. 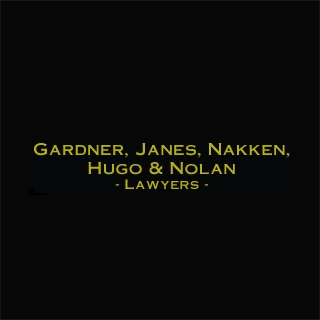 ‘We are a small law firm in Woodland, California. While we try to create and maintain directory structures that make document access as painless as possible, inevitably we need to find documents by their content rather than by filename, so we found ourselves in need of a content based search system accessible by all our users. We’ve been using Flax Basic for our content search engine for over five years, and have found it invaluable.